"A mistake I made in France meant that someone in England got hospitalised"
First you will watch the video to understand the main points of the story, then complete some missing words from the questions asked by the panellists. 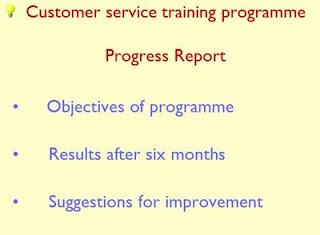 Finally, you will do an exercise to practise other questions to check or clarify information. Video time: 4 mins 28 secs Activity time 30 - 45 minutes. _____________ you _____________ learnt to read? _____________ the mistake you made in the French language? What _____________ the nature of this mistake? What _____________ you _____________ in France? What colour hair _____________ she _____________? Can you _____________ us _____________ the incident? Why _____________ they ask you to do that? What was the relationship between Anne and the person ____________ had ____________ you to talk? How _____________ you know _____________? So she _____________ _____________ how to speak to the family? What did you _____________ wrong? What did you _____________ wrong? And that’s a mistake, _____________ ? What happened? _____________ they then rush her to this hospital? The answers are at the bottom of the page. If you would like a pdf version of Exercises 1 and 2, click here. 1 The person in England was a girl called Anne whose father was a caretaker in the school in France where Rhod was teaching. Anne was ill but neither she nor her father could communicate in English with her host family. 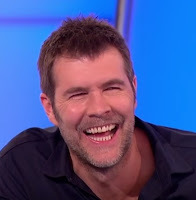 Rhod spoke to the daughter who said she had 'une angine' (sore throat), which Rhod translated for the host family as "angina". As angina is a serious heart condition in English, the family rushed her to the hospital.